At Hartley we are extremely proud of our heritage, below is a timeline throughout our history. 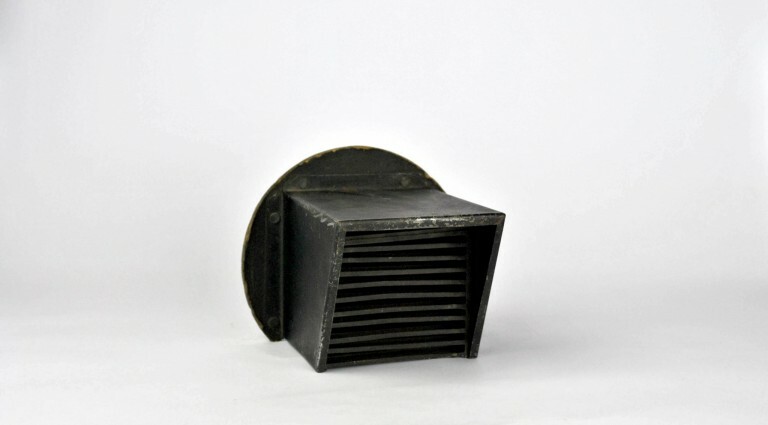 Headlamp Cowl invented by Vincent Hartley. 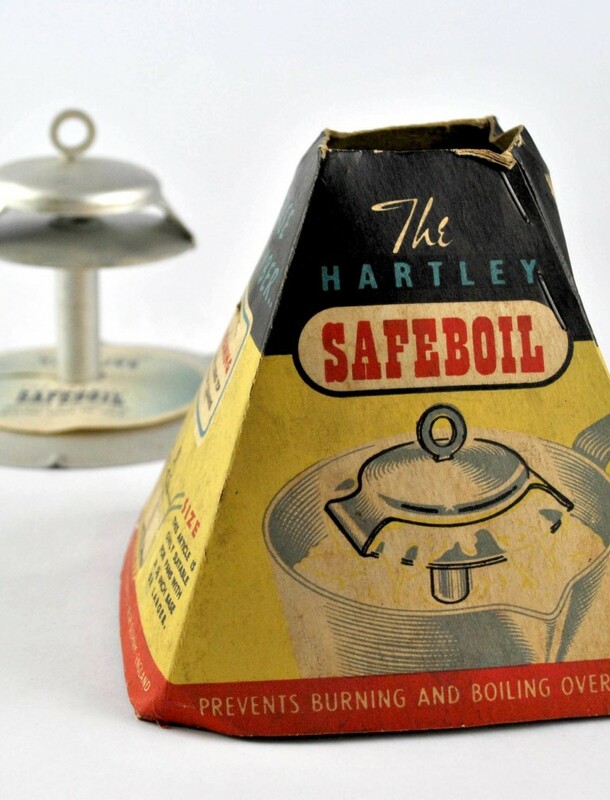 Used so effectively in the blackouts of the Blitz, this simple but innovative product helped save many lives. 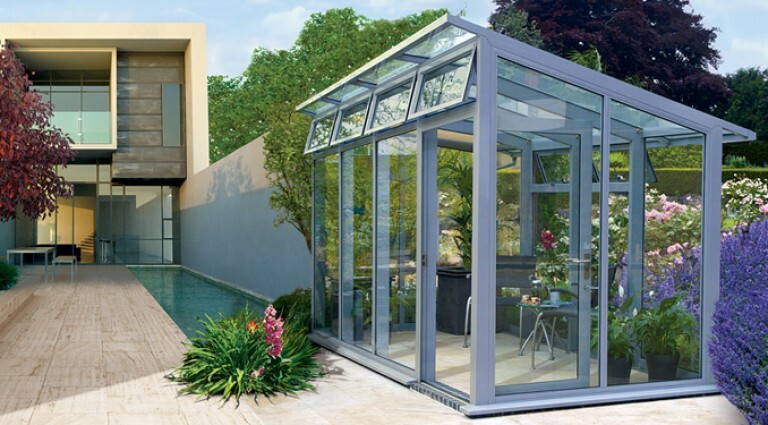 Original aluminium greenhouse design patent is registered. To acknowledge the English Victorians as the worlds's greatest pioneers and inventors, is something of an injustice to Vincent Hartley. 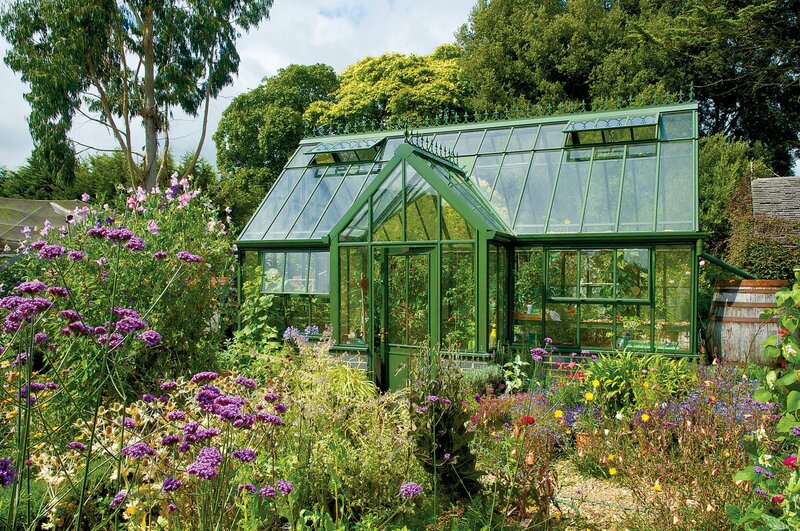 In the 1950s he patented his original aluminium greenhouse design, which excelled over its Victorian wood and wrought iron forerunner in every way. 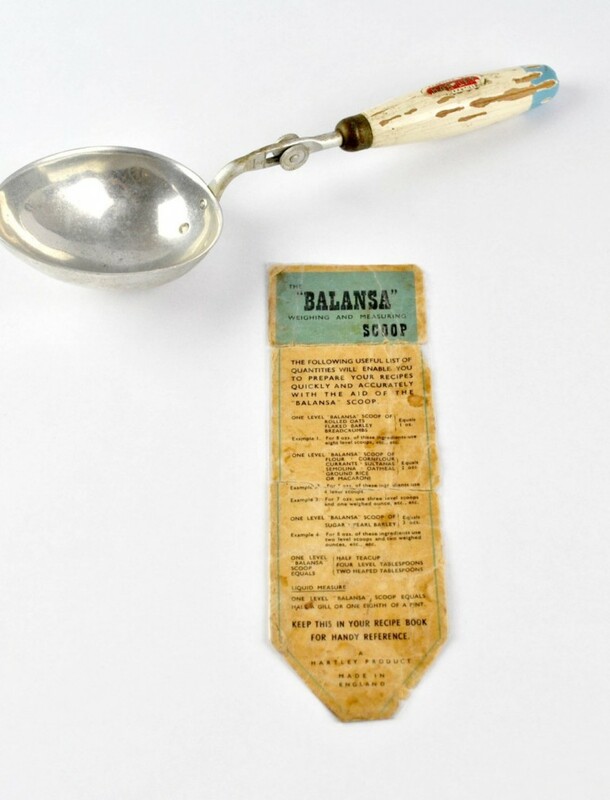 Balansa Scoop invented by the Hartley brothers. 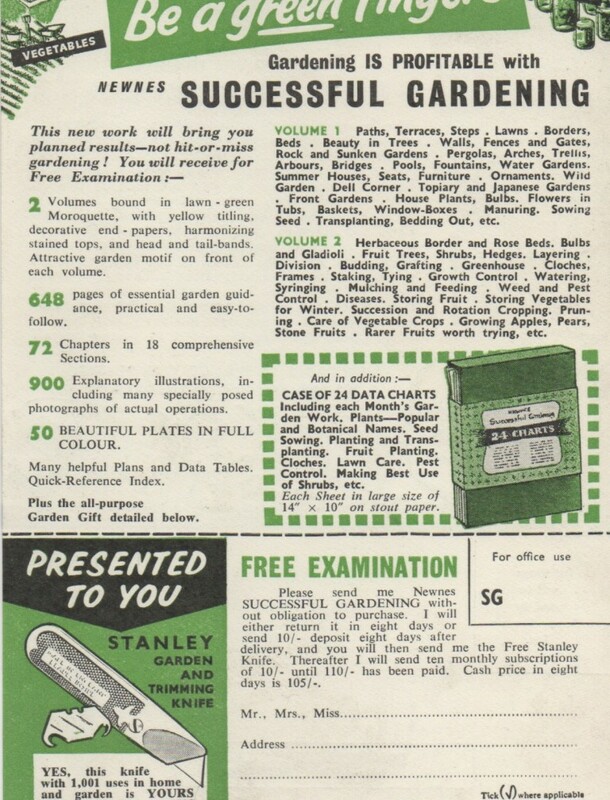 A Spring & Winter copies of 'The Greenhouse', a fifties quarterly review for gardeners. A popular choice for many customers. 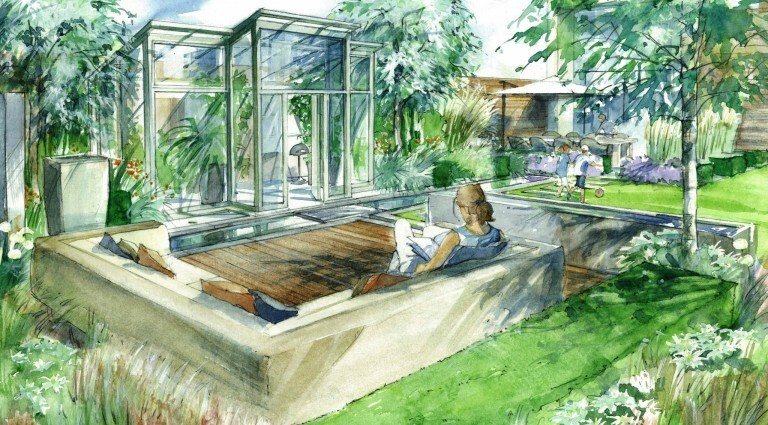 Hartley Botanic was commissioned to build a centre piece glasshouse for the RHS Global Growth Vegetable garden at RHS Hyde Hall. 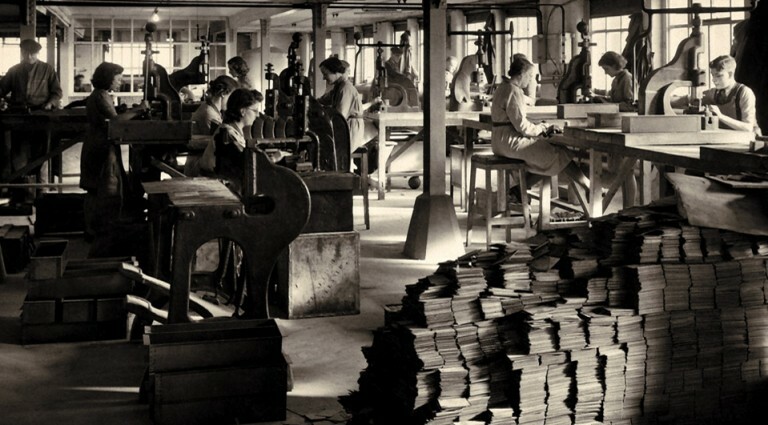 Like our forefathers before we will continue to innovate throughout the 21st century. I recently read, on a BBC webpage, that “Victorian society was transformed by engineering ingenuity and entrepreneurial prowess”. When we think of the great British engineering pioneers, we often think of Isambard Kingdom Brunel who, in July 1839, laid the keel in Bristol for a 3,270 ton iron super ship. Designed for speed and comfort, this was to be the most revolutionary steamship of the early Victorian period and by no means a small task! We might also think of the famous Sir Joseph Paxton who in 1851 designed the Crystal Palace, constructed in glass and cast iron for the Great Exhibition in Hyde Park. 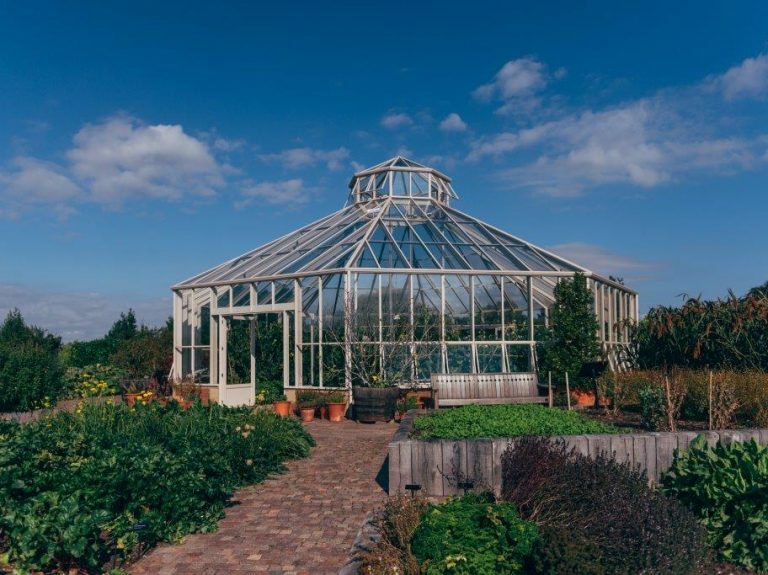 Perhaps less famous by name, but not by contribution, were Richard Turner and Decimus Burton who in 1848 built the Palm House at Kew a most recognisable building, which has gained the iconic status as the world’s most important surviving Victorian glass and iron structure. The technology was borrowed from shipbuilding and it can be seen that the design is essentially an upturned hull. The unprecedented use of light but strong wrought iron ‘ship’s beams’ made the great open span possible, allowing room for the unhindered growth of tall specimen palms. In the realm of historical horticultural engineering, architecture and design, we may recall other names such as Lancelot “Capability” Brown, Thomas Messenger, Foster & Pearson, W. Richardson & Co, J C Loudon, John Kibble and Boucher & Cousland who all made a variety of historical contributions. 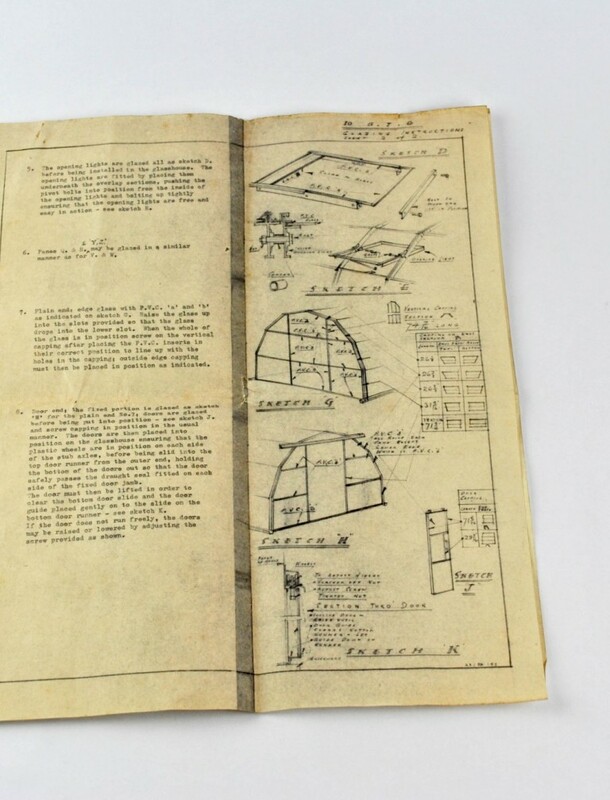 In the 20th Century, Vincent Hartley (1904-1964) and later Eric Bradbury of Clear Span, both flamboyant inventors, “re-invented the wheel” by designing revolutionary glazing systems for residential and commercial greenhouses. But there, at its heart, remained the over-engineering values that the bygones had used and relied upon when shipbuilding and bridge building. These principles are still very much in evidence in Hartley greenhouses today. 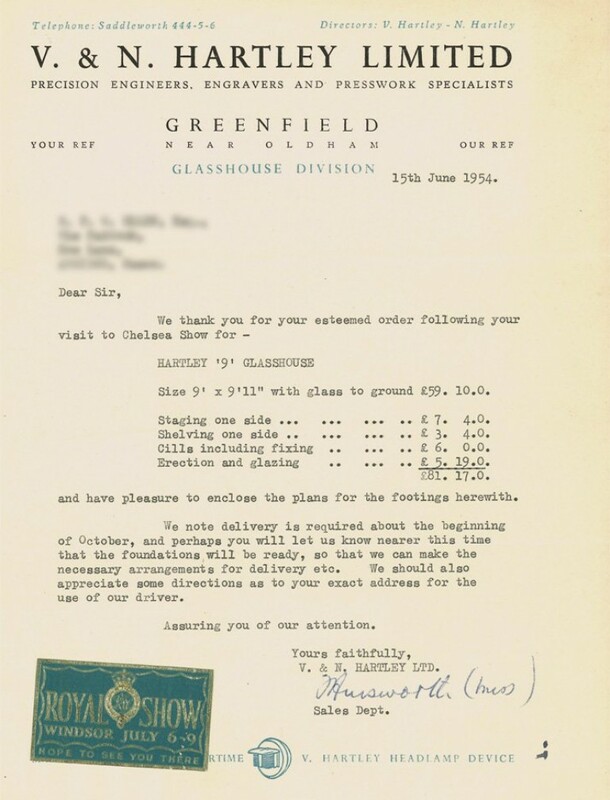 With the passage of time and technology, other improvements were made, such as use of marine quality stainless steel fixings, thermo plastic rubber to edge and separate the glass from metal and toughened safely glass for glazing. 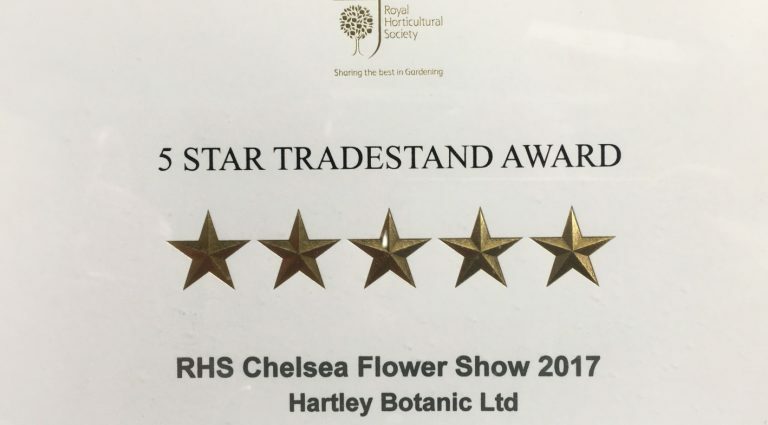 In fact Hartley Botanic was the first company in the United Kingdom to introduce toughened safely glass as an industry standard in all their greenhouses. No Diagonal “Cross Bracing”, in elevations or roofs. Introduction of riveted mechanical joint details. 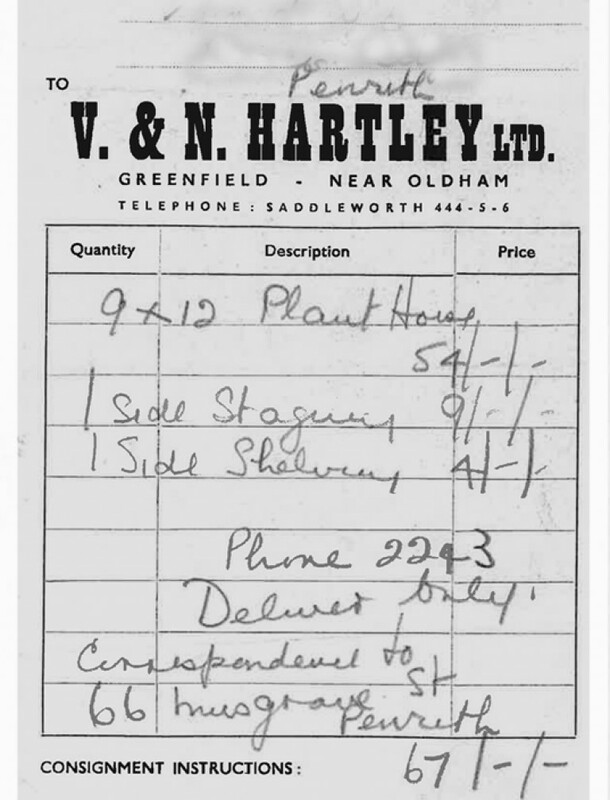 The original Hartley and Victorian range system. In the words of Michael Hawarny*, Master of Architecture: “It has been said that great architecture makes a statement. While some statements are open for debate, the basic premise of a building making a valid statement rings true for all good designers. With this initial design criterion in mind, a designer must go beyond the initial requirements and provide a building that is capable of exceeding every requirement requested of it. Structural Expression is one aspect of architecture that has been used throughout history as an inspiration for many of the greatest architectural works. From the Gothic arch to the space frame, many significant examples show the forces at work in a building in a very real and tectonic way. It is this Structural Expression, coupled with the skin of a building, where a building takes its form. Something as simple as the bolts can also be a means to express the reality of the building. It is then through these details that architecture is made. The phrase “God is in the details” takes on a literal tone as well as making a statement that emphasizes the importance of thorough design. In a traditional Hartley construction, some of the structural nuts, bolts and rivets that are Hartley’s engineering signature are visible and so the full details of the engineering can be appreciated. In the words of a recent customer: “I like to see what my money is buying for me”! This is a brilliant fusion of Expression Engineering, as detailed above, with a contemporary feel to conceal the mechanical fixing details. Naturally, this system is more material and labor intensive, both during manufacturing and onsite and, as such, the costs are higher. But it creates beautiful clean lines, joints, and wider panes of glass, for those who prefer a more modern look. 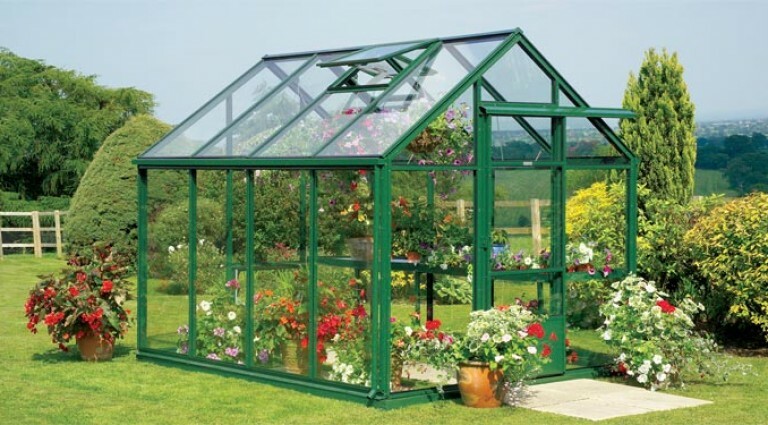 To make your choice easier we have created a range of models to suit most gardens sizes and needs, but all our greenhouses, from the smallest to the largest, are made to order specifically for you. The true sign of our Company’s engineering strength, and what we feel our customers rely upon, is not just the ability to manufacture robust and long lasting 6'X8' or even 10'X20' glasshouse, but also engineering abilities that can be inspected and measured by the massive horticultural structures that have been in existence for decades. You can have the peace of mind that the same quality of engineering and specification goes into even the smallest of our greenhouses. What do we recommend if you are new to Hartley? Our recommendation to you is to “do your own research”. After all, this is a very considered purchase. 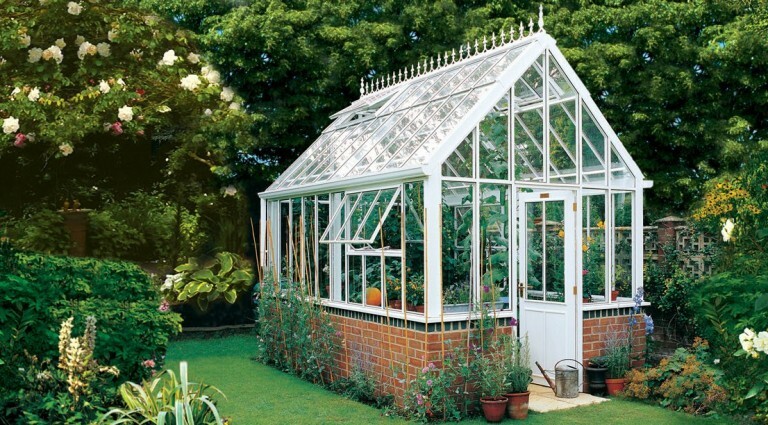 In addition to Hartley Botanic there are a few companies that you might come across who make aluminium greenhouses. 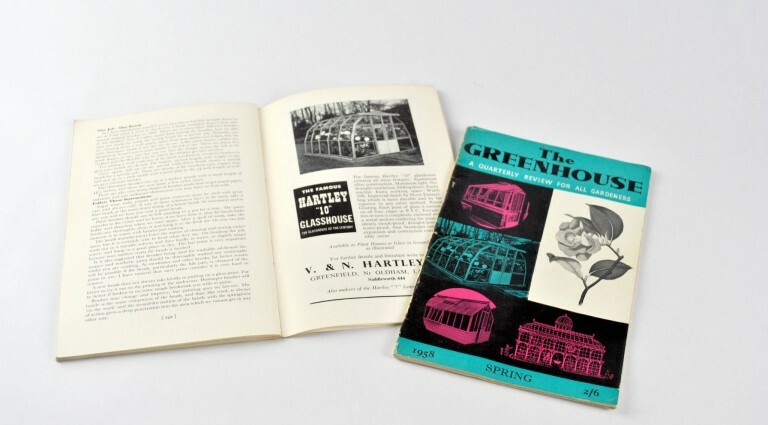 Our brochure details a Hartley Greenhouse which was built in 1950 at Belgrave Hall and, as old as it may be, it is still in use. Here at Hartley, as consumers ourselves, we are of the strong belief that the days of making choices based on "propaganda" are long over. We can all now make informed decisions and choices based on "presentation" and thus facts! Everyone knows that quality comes at a price but, to be frank, there are still some marketing strategies that play upon the school of thinking that, if it’s expensive, it must be good!! And to be honest, Psychological Engineering has no place in modern times and is also unfair to all of us as consumers. We offer "Value & Longevity" for your money - Nothing over priced, nothing under priced. And what do we promise? 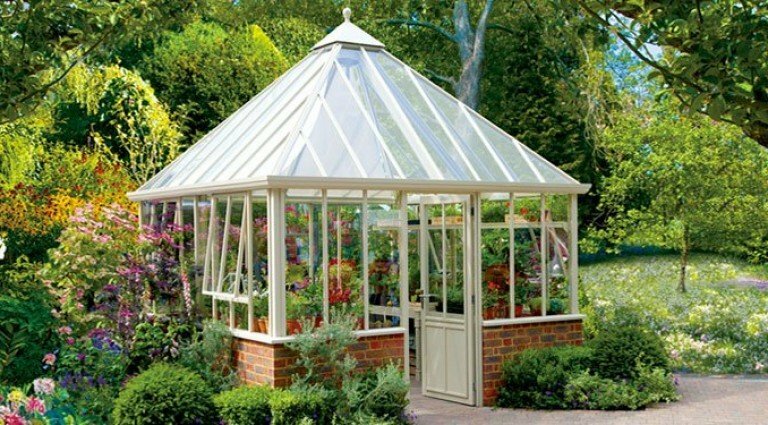 A Hartley Greenhouse is a British handmade quality product, which has stood the test of time, with only minor changes to enhance design and safety. Built for the purpose of growing your own, providing your own space in a pleasing, calming, relaxing environment and for ‘getting back to nature’. 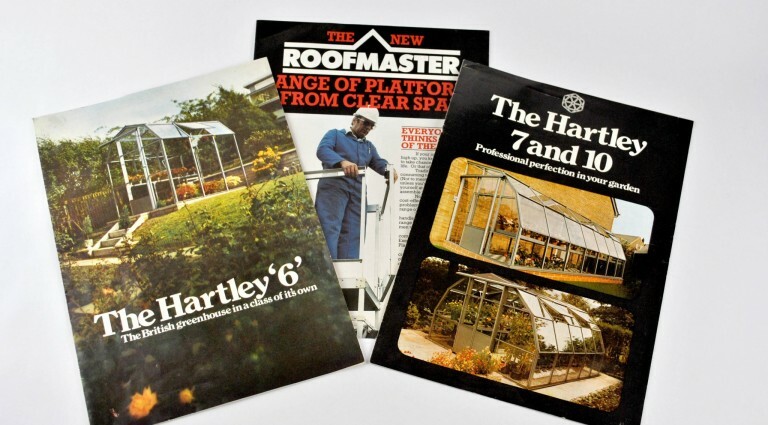 Take one look at a Hartley alongside any other greenhouse and the quality is plain for all to see. In the words of one of our customers “On reflection, that was the best money I ever spent”. It’s an investment that pays. 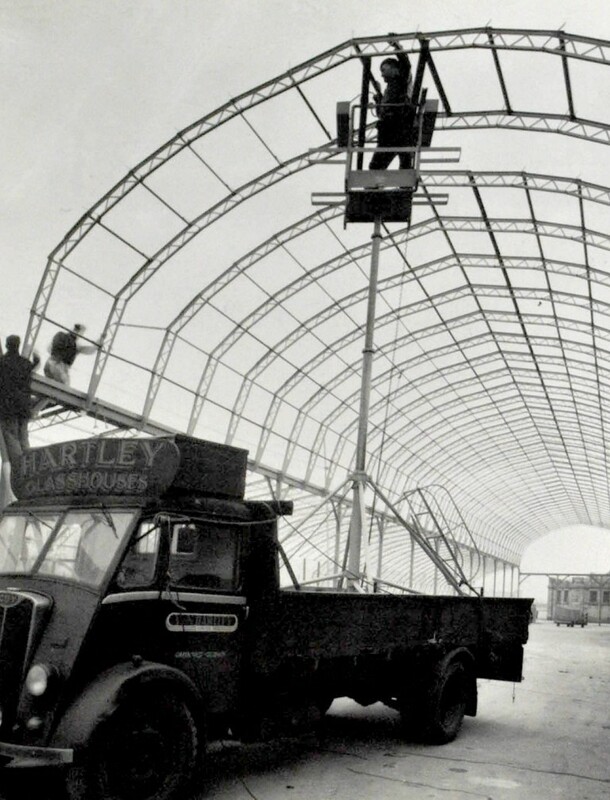 Our greenhouses are made with proud hands, proud minds and proud hearts and we want a Hartley to be your pride and joy. *Quote from Michael Hawarny, Adaptability, Structural Expression, Tectonic condition, Prof. Will Wittig, Thesis Advisor, held in the University of Detroit Mercy digital institutional repository.